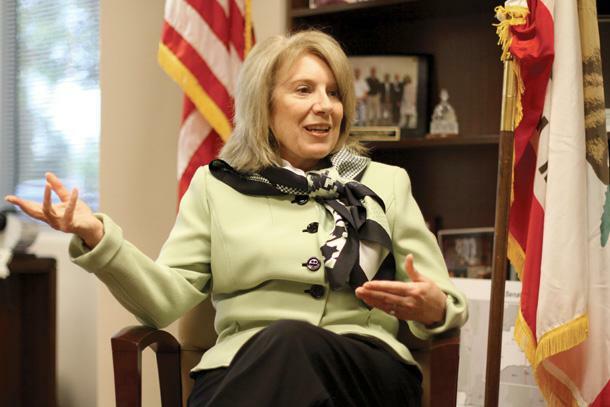 Senate Republican Leader Jean Fuller credited Bakersfield College for playing a huge role in where she is now. 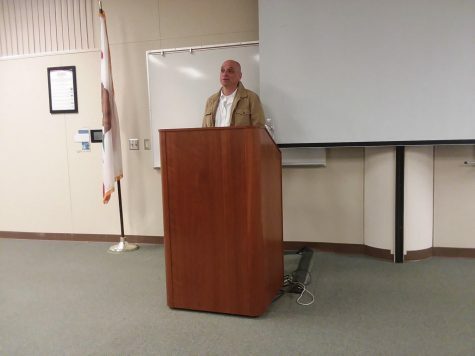 “Bakersfield College was the gateway to everything else I did in my life,” said Fuller in an interview with The Rip in the 16th District Office on Oct. 22. Fuller, BC alumna from 1968, explained that BC is where she met new people and saw new things, and that the professors helped her find and move on to a wider world. During her time at BC, Fuller lived in Shafter and commuted to school. She explained that she came from an ordinary household where they did not have the means to send her to any other college, and even if they did, she wouldn’t have known where to start. Fuller landed a job at Bank of America right out of high school. The job helped her get through BC and pay for her to go to California State University, Fresno. “I never expected, actually, to even get through college. It was a miracle that I was able to have the money to go off to Fresno State,” said Fuller. 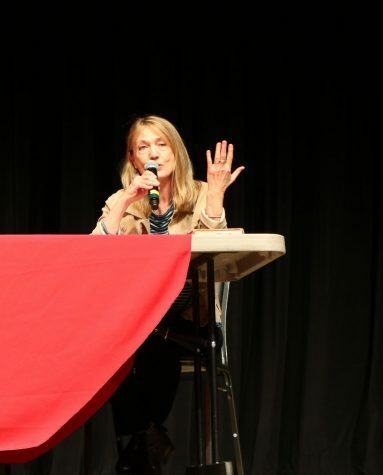 Fuller went on to get her Ph.D. at UC Santa Barbara while working as a principal. She explained that she would get off of work, and then her husband would drive her to Santa Barbara for her to go to school. Fuller’s husband would sleep in the back of the van while she was in class, and she would sleep in the back on the way home as the trips ran very late. 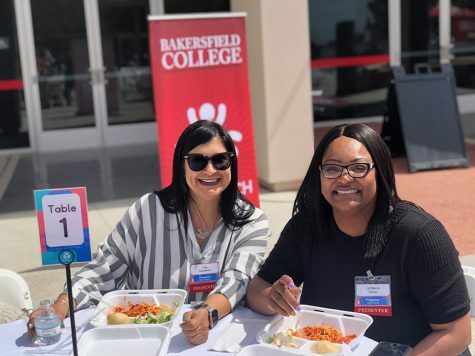 The next step in her career was being a superintendent of the largest kindergarten through eighth-grade school district in California, the Bakersfield City School District. “Being a superintendent was something I really loved doing. As a result of being a superintendent, I became more highly visible in the community,” said Fuller. Being a superintendent led Fuller into the political world. 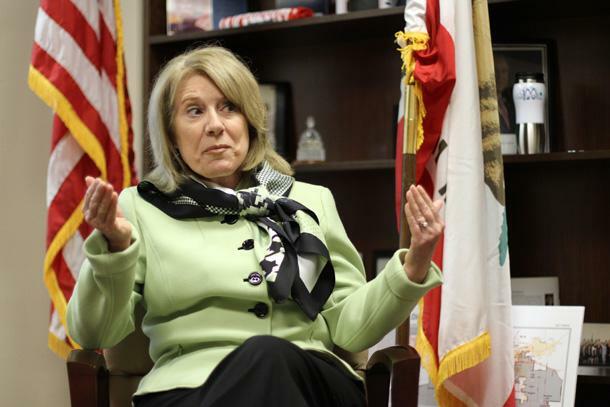 She became the first female in California to serve as the Senate Republican Leader. “Breaking this one little obstacle helps more of those women compete more effectively. I have been very truly blessed to be in this position,” said Fuller. Fuller was chosen for the position because people believe she is a good leader. As Senate Republican Leader, Fuller is expected to make an effort in making California a better place to live. A main area that Fuller has been working on is water in California. 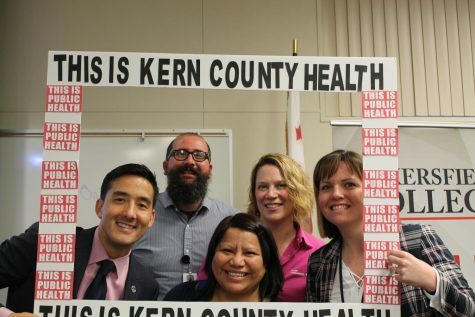 “For me, working on the balance to make sure we have enough water storage, to make sure we have enough distribution of the water, and to make sure that we equitably use that water for the prosperity of all of California,” said Fuller. As Fuller herself went to community college, she believes that positive changes for community colleges are needed. “The first thing I started working on for legislation for community colleges was the transfer policy. To be sure that junior college courses were universally accepted by the CSUs and the UCs,” said Fuller. Fuller explained that community colleges are meant for students to get in and out quickly in order to move on to the next level. She said that students were taking too many classes that universities weren’t accepting. Her first area of correction was the nursing programs, as she saw that the programs were very tough to complete. Fuller has also been working on change in California universities. She believes that there needs to be more in-state students attending universities. “There should be a larger body of students from in state in our university system. California taxpayers pay the full bill, and that includes all of the facilities and so on and so forth. So if our community college students don’t have any seats left in the UC because they went to China and recruited from China to be there, then that’s a problem,” said Fuller. Fuller does believe that universities should have and welcome foreign students, but she thinks that students in state should have priority. Public safety has been a topic that has been in discussion quite a bit recently, in relation to community colleges, due to the shooting that took place at Umpqua Community College in Roseburg, Ore.
Fuller explained that some college campuses may not need public safety officers to be armed and that other campuses may need it. Many people hear that there is an opposition in Sacramento between Republican and Democrat leaders, and that when it comes to making and passing bills, there is an even greater opposition between the two. Fuller explained that they don’t disagree on the problems going on; she said that they disagree on the solutions to the problems. Fuller said that the last two weeks of every season are when they get along the least. She said that it’s because they already agreed on the easier stuff, and now they are back to the stuff that they had the hardest time coming to an agreement on. She explained that the media doesn’t write about when they see Republican and Democrat leaders getting a snack with each other across from the Capitol.